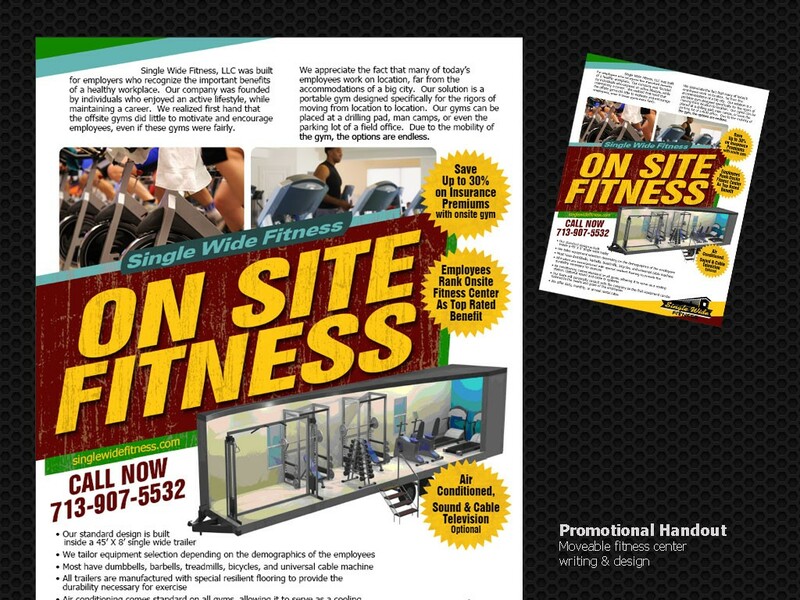 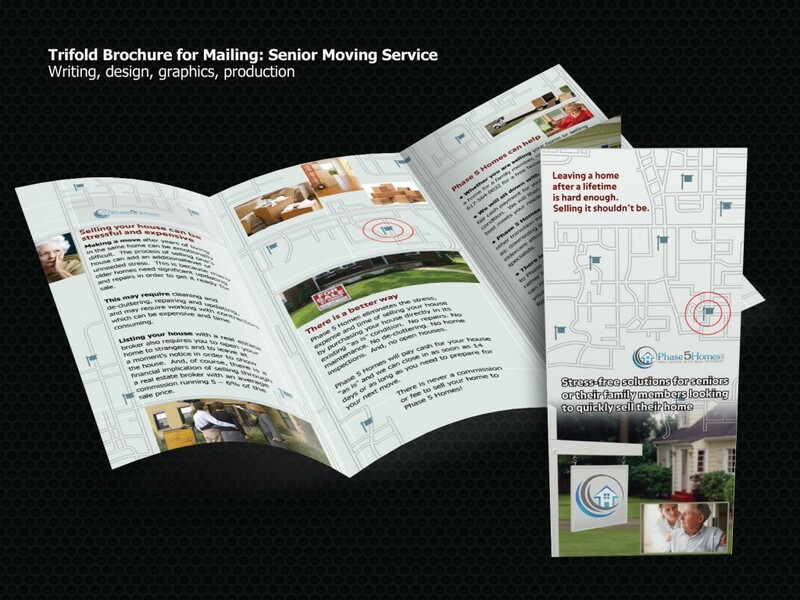 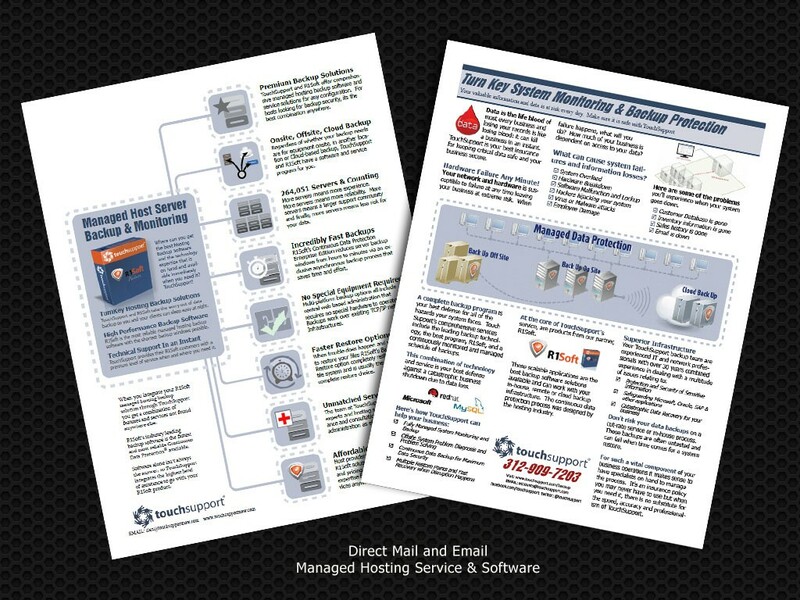 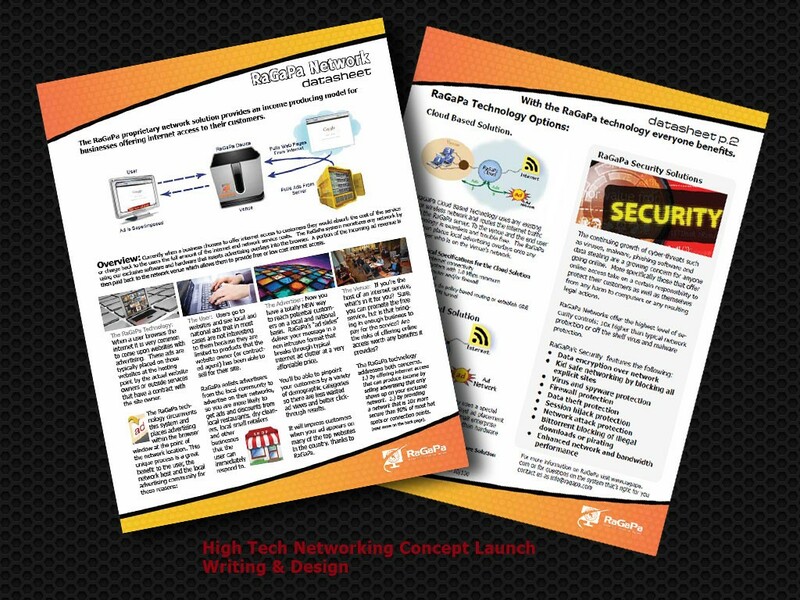 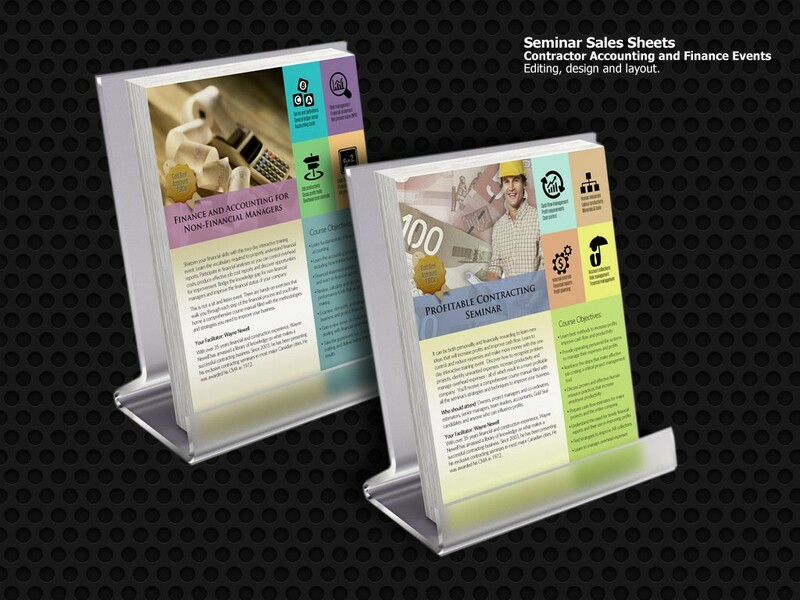 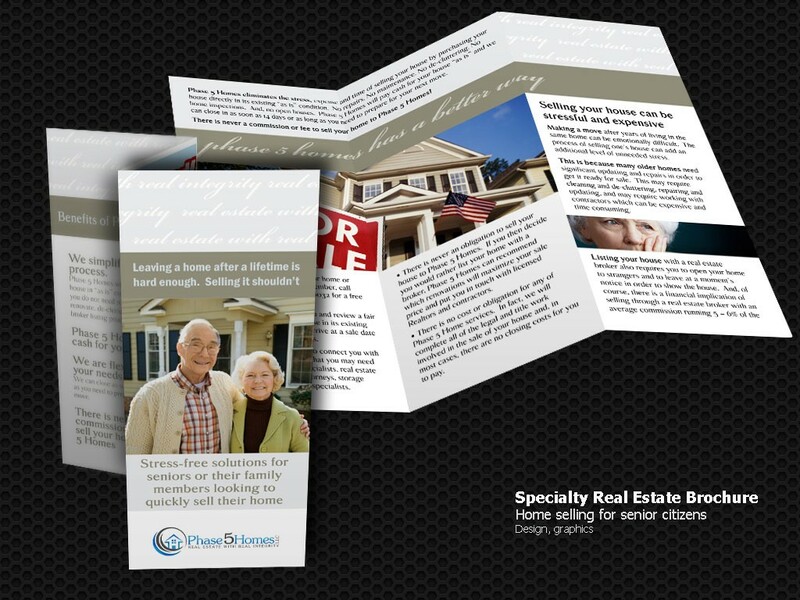 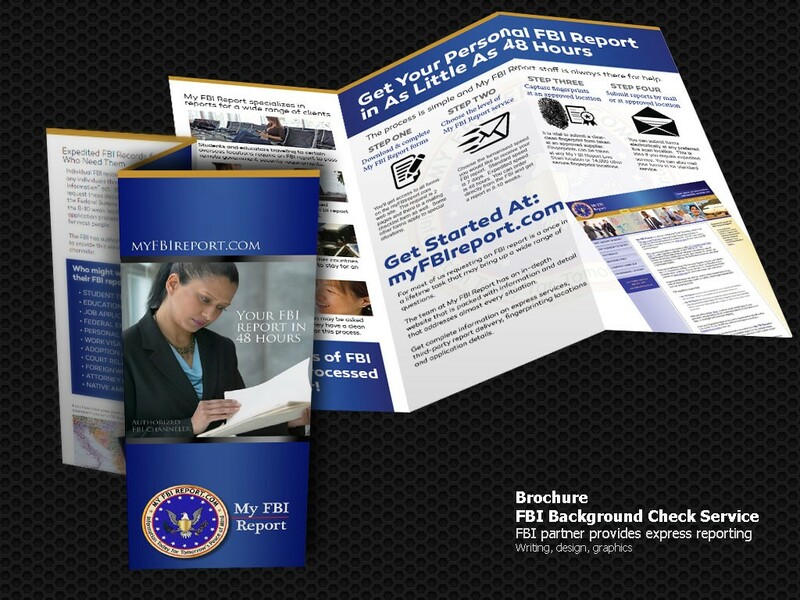 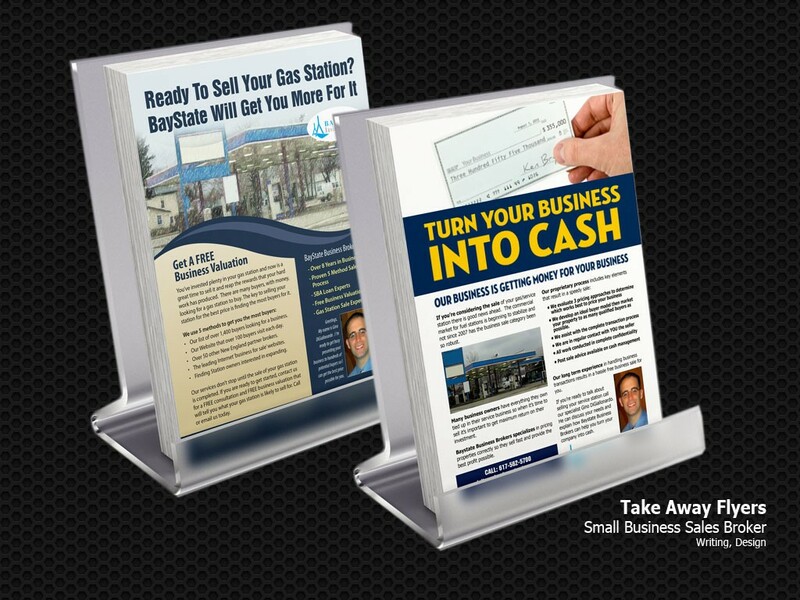 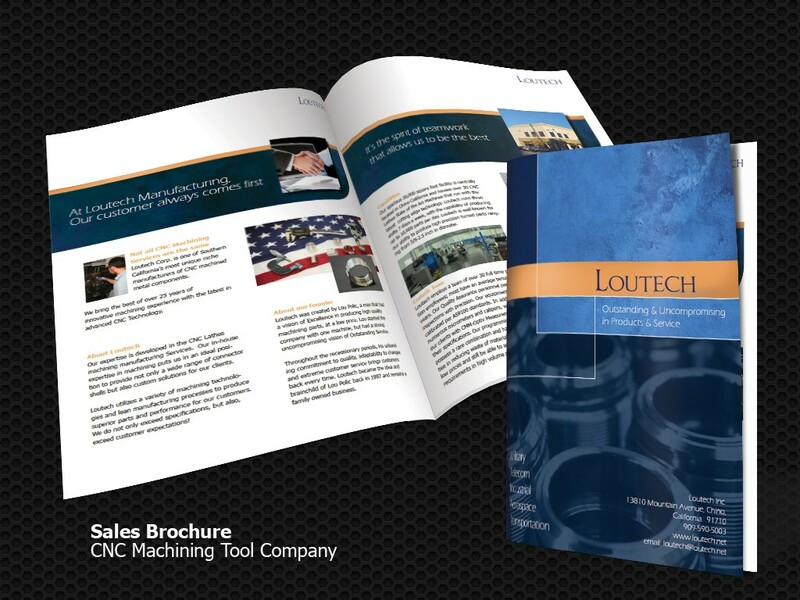 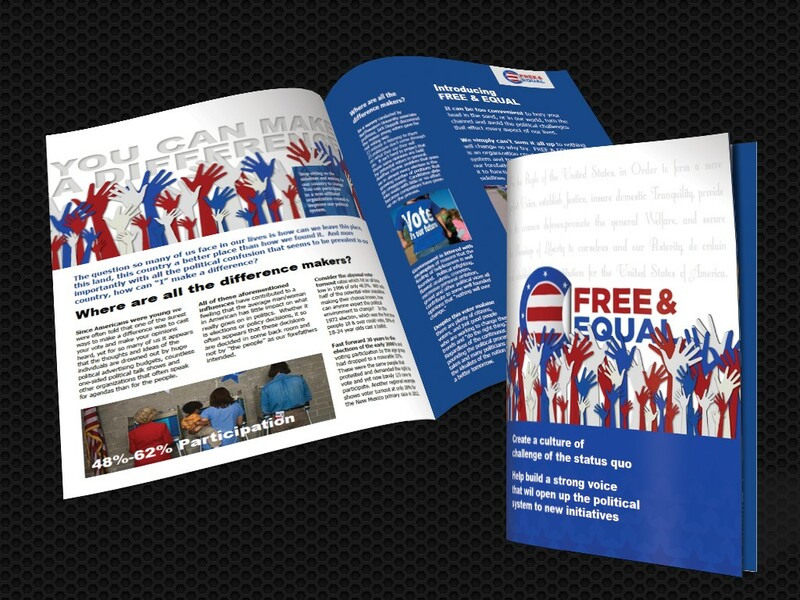 A printed brochure can be one of your hardest working tools if you make a strategy to use it. 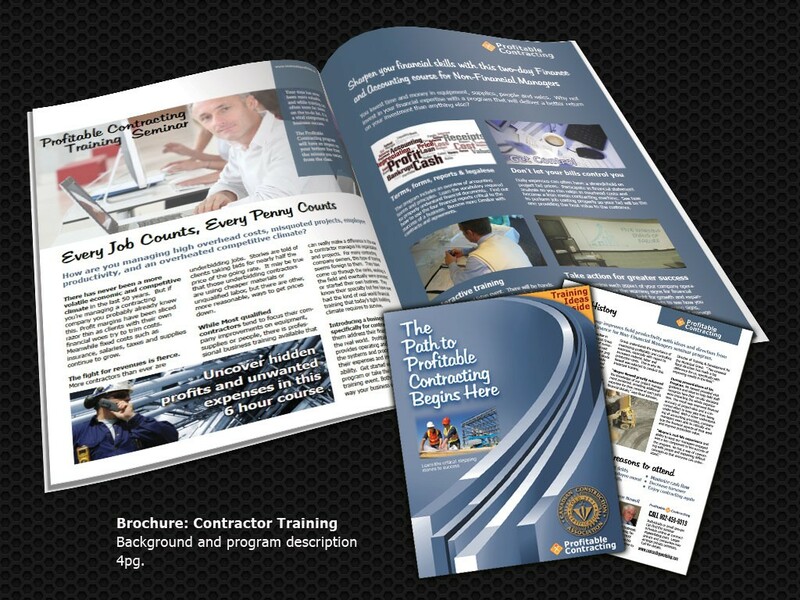 In general companies print much less literature so you brochure has a better chance of getting noticed and read if you do it right. 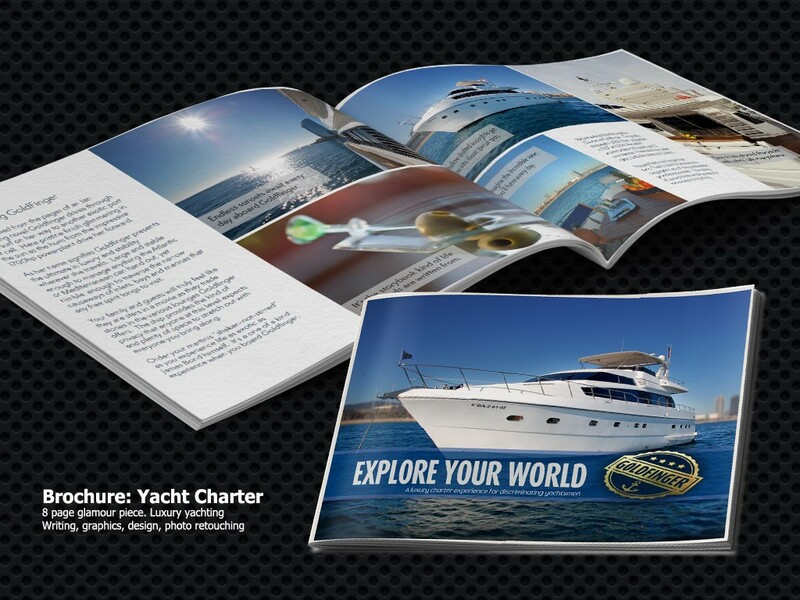 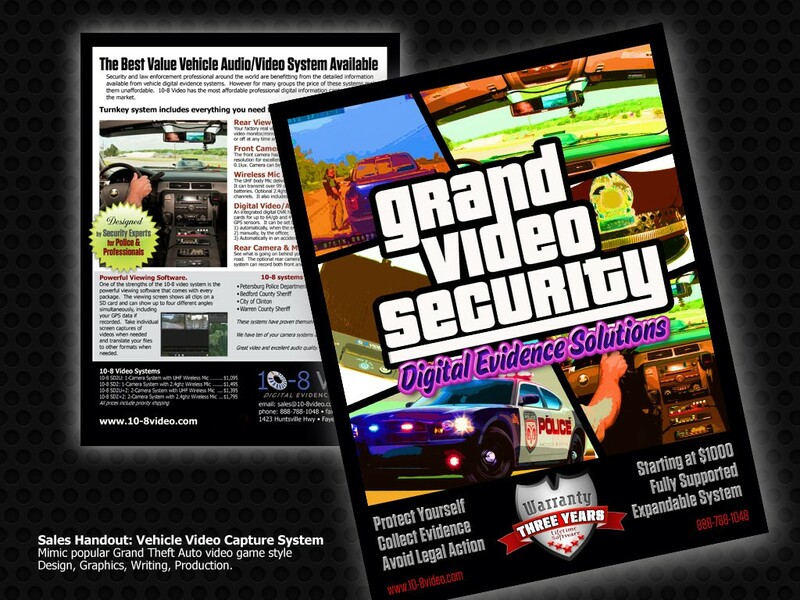 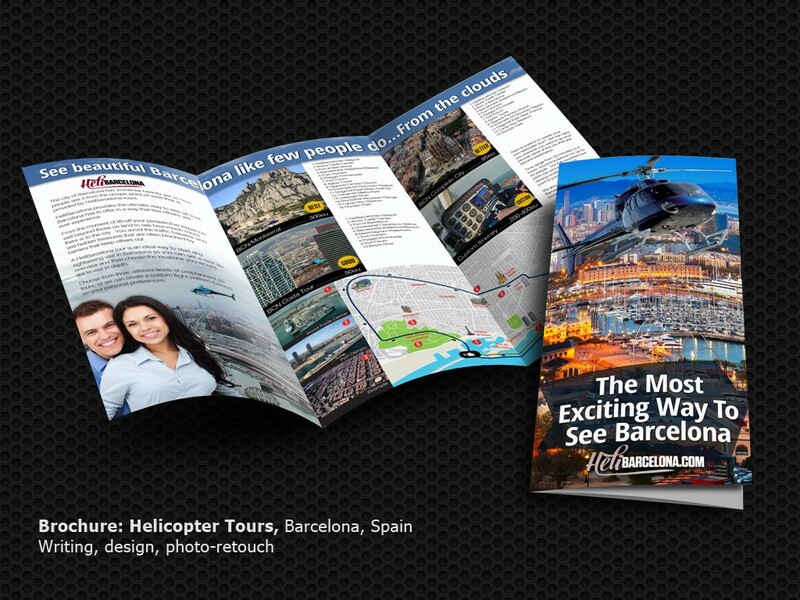 The best brochures focus on the customer needs over simply making a list of the company’s products and services. 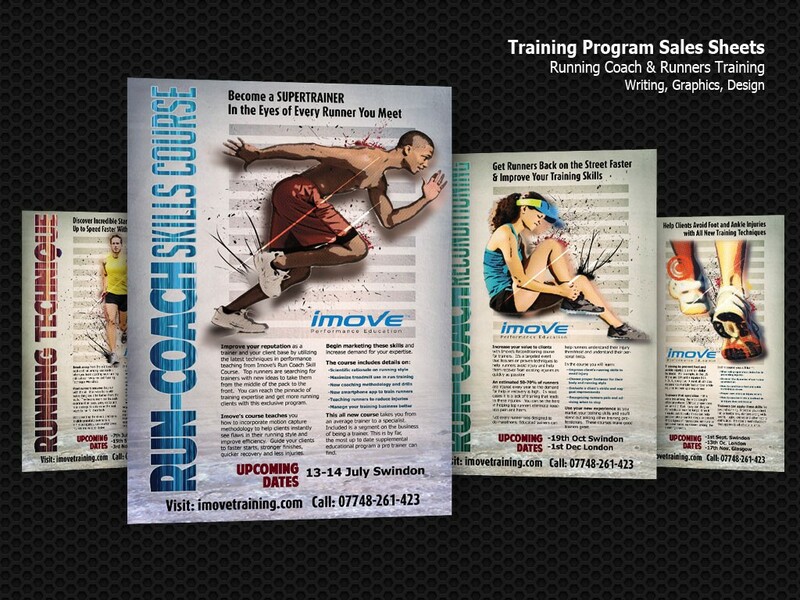 Explain how your company solves problems and increases sales for your clients and potential customers will want to know how you do it.